CLICK THE IMAGE FOR LIGHTS! CLICK THE IMAGE FOR WHEELS! CLICK THE IMAGE FOR RACKS! 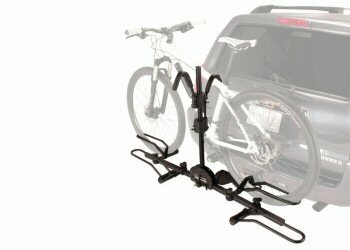 Take a peak into some the Bicycle Car Racks we have on sale currently! Please see us in person for our full selection! 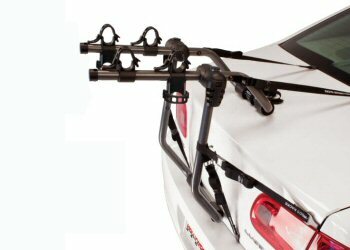 The F1B, designed in 1973, is the original fully pre-assembled and foldable trunk rack. Featuring easy to use multi-position hinges and classic design, the virtually indestructible F1B original still works great on most of today’s vehicle designs. 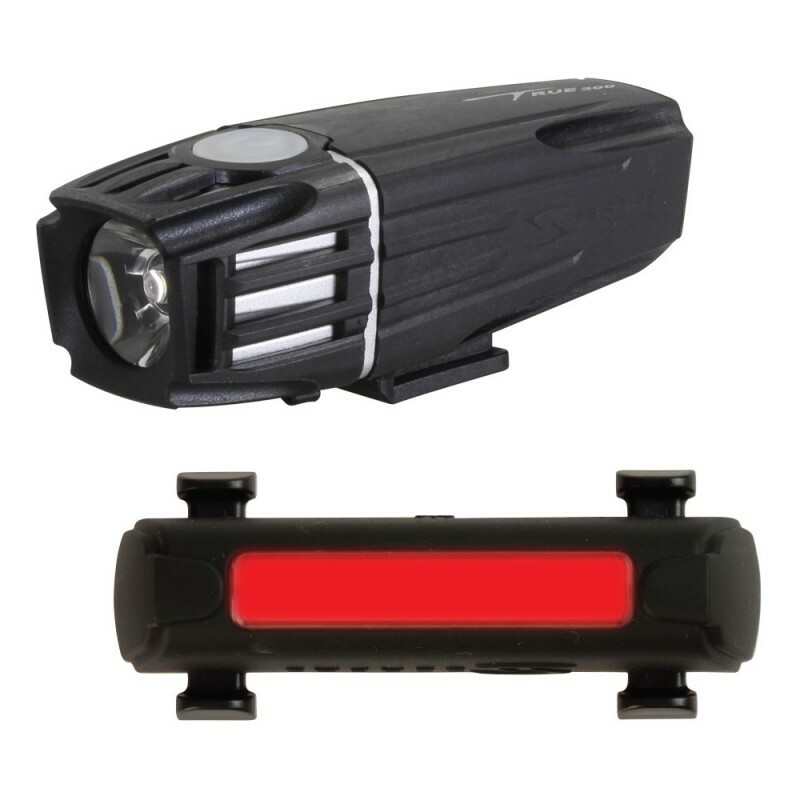 Economically priced, the F1B installs easily on most cars, vans and SUVs. Comes fully pre-assembled and folds flat for easy storage. • Easy to use multi-positioning hinges allow fast and simple installation. 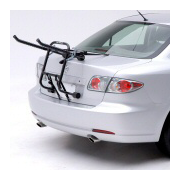 Baja deluxe trunk racks features easy to use quick- release adjustment hubs for a perfect fit on most vehicles. Six straps solidly attach the Baja to the rear of the vehicle, and soft rubber bike cradles with patented anti-sway blocks keep the bikes separated and rigid. Available in two and three bike capacities. 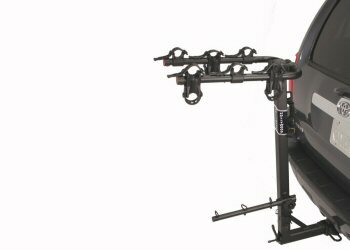 Easily one of the best selling rack systems ever, the heavy duty Road Runners are built to last. 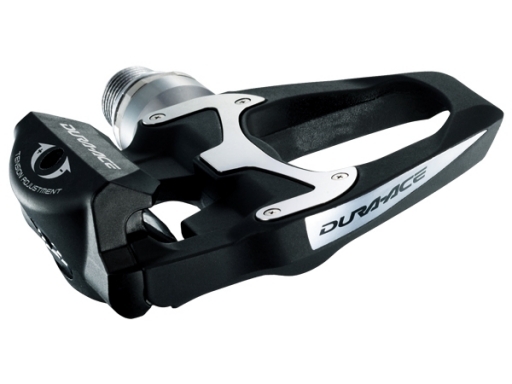 Featuring durable rubber bike cradles with integrated anti-sway stabilizers, patented “no wobble-no tools” hitch tightening system, and a keyed alike locking hitch pin with 8’ security cable. Arms fold when not in use and the racks tilts down for easy cargo door access. For 1 ¼” or 2” hitches. Extended versions also available for vehicles with externally mounted spare tires. 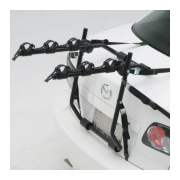 • The rack tilts for cargo area access, and the arms and tie-down bar fold when not in use. 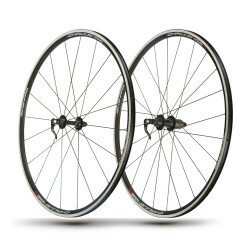 • 3 and 4 bike capacity models available in 1 ¼”, 2” and 2” extended (for externally mounted spare tires). 5 bike model available for 2” hitches only. Nothing beats the SportRider 2 for fast, simple loading/unloading of bikes. New 2013 version folds flat against the car when not in use and tilts down for easy cargo access. • Maximum tire width: 3"
One block South of Sherman Way. On the corner of Reseda and Gault. Free Parking in the rear of the store.